Q1. What is your terms of packing9 A: Generally, we pack our goods brown cartons. We'll show you the photos of the products and packages before you pay the balance. The air collector is all thermostatically controlled so that the fan turns off when a certain temperature is reached. 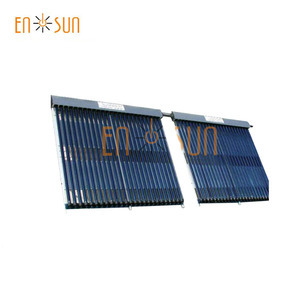 Big Aperture cpc Solar Collector Working Principle: Big Aperture cpc Solar Collector working principle is different from evacuated tubes collector. 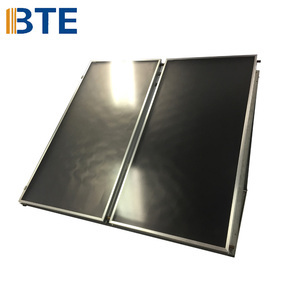 A glazed big aperture cpc solar collector consists of a shallow rectangular box with a flat black plate behind a tempered glass cover. The plate is attached to a series of parallel tubes or one serpentine tube through which water or another liquid (such as an antifreeze solution) passes. Heat Pipe Solar energy collector Product show Product information list Heat Pipe Solar Energy Collector Model: GSC HEAT PIPE VACUUM TUBE Tube Size &Oslash;58mm X 1800mm Absorption rate &ge; 93% Tube Structure All glass double deck co-axial structure Coating Material Three-Target [ALN/ALN-SS/CU] Glass Material Borosilicate 3.3 glass; Thickness is 1.6&plusmn;0.15mm Copper Heat Pipe 1700mm length Dia:0.8mm, Wall thickness 0.7/0.8mm Condenser Dia:14mm,Can bear -50 &#8451; Aluminum Fin Compact type, thickness 0.25mm MANIFOLD Outside: Aluminum Alloy, Thickness 2.0mm Main Flowing Copper Pipe: Dia. 35/38mm; Wall thickness 1.0mm Insulating Layer: Rock wool thickness 30mm BRACKET Material Aluminum Alloy Thickness 1.8mm Angle 12&deg;~60&deg; ANTI-PRESSURE 1.5Mpa;Anti-cold -50 &#8451; PACKAGE Corrugated Cartons + EPS Foam LOGO Free PORT OF LOADING Shanghai or Ningbo CHINA LEADING TIME 15 DAYS MOQ 1 Set PAYMENT TERMS T/T; PAYPAL; Western Union; Trade Assurance CERTIFICATIONS SOLAR KEYMARK / CE /SRCC / ISO9001 / ISO14001 / CCC WARRANTY 10 Years Certificate Work shop Loading Loading Quantity Model Tube Tube Q.T. Y/40HQ GSC15 58*1800mm 15pcs 315sets GSC18 58*1800mm 18pcs 265sets GSC20 58*1800mm 20pcs 248sets GSC22 58*1800mm 22pcs 225sets GSC25 58*1800mm 25pcs 200sets GSC30 58*1800mm 30pcs 168sets Buyers show Contact us, 2 4 Hours Online! This coated inner tube is closed at one end and sealed at the other end to the outer tube. 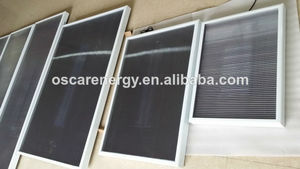 During past ten years history, Gaia Solar has become one of the largest private solar energy companies in china. 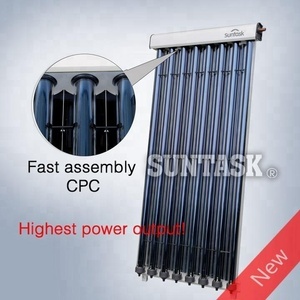 Good quality, competitive price and best service will be your best cooperator in the solar energy field. 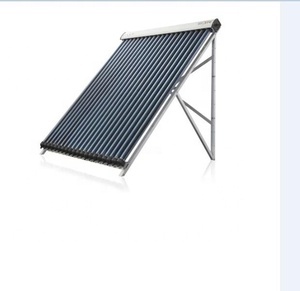 Alibaba.com offers 263 cpc solar collector products. About 67% of these are solar collectors, 25% are solar water heaters, and 4% are solar energy systems. A wide variety of cpc solar collector options are available to you, such as pressurized, manifold collector, and vacuum solar collector. You can also choose from copper, glass. 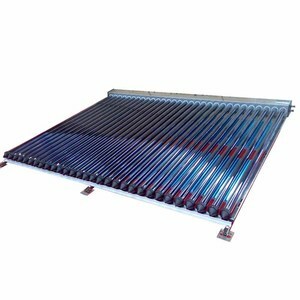 As well as from solar thermal, water heater. 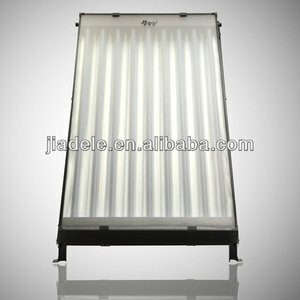 And whether cpc solar collector is paid samples, or free samples. 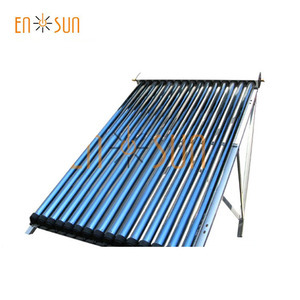 There are 262 cpc solar collector suppliers, mainly located in Asia. The top supplying countries are China (Mainland), Macau, and Bulgaria, which supply 99%, 1%, and 1% of cpc solar collector respectively. 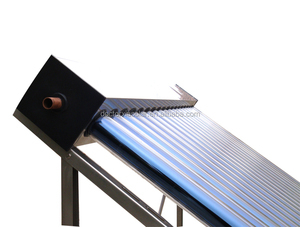 Cpc solar collector products are most popular in Central America, Northern Europe, and Southern Europe. You can ensure product safety by selecting from certified suppliers, including 219 with ISO9001, 175 with Other, and 55 with ISO14001 certification.